I think that many people search for information about Tokyo on 8tokyo.com, and there is also a wonderful Tokyo Guidebook that I would like to introduce you to. I’m sure you all know Ebony AKA HelloSandwich. Am I right? 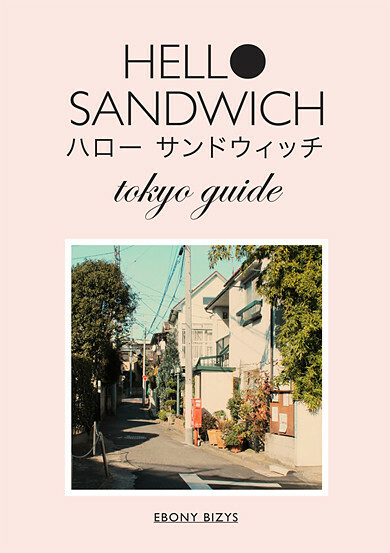 This lady will release a new Tokyo guidebook in March. Can you believe it? 60 pages long! It is definitely a guidebook worth for reading. 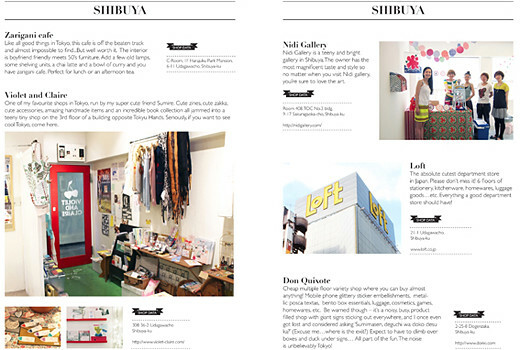 Tokyo is a very exciting city where there are always new shops fashion and restaurants appearing. All informations are always updated, therefore you should definitely check out her latest guidebook. Enjoy your travels in Tokyo!